A winning smile, after a seven year wait, says it all about the joy, relief, exhilaration, pride etc. 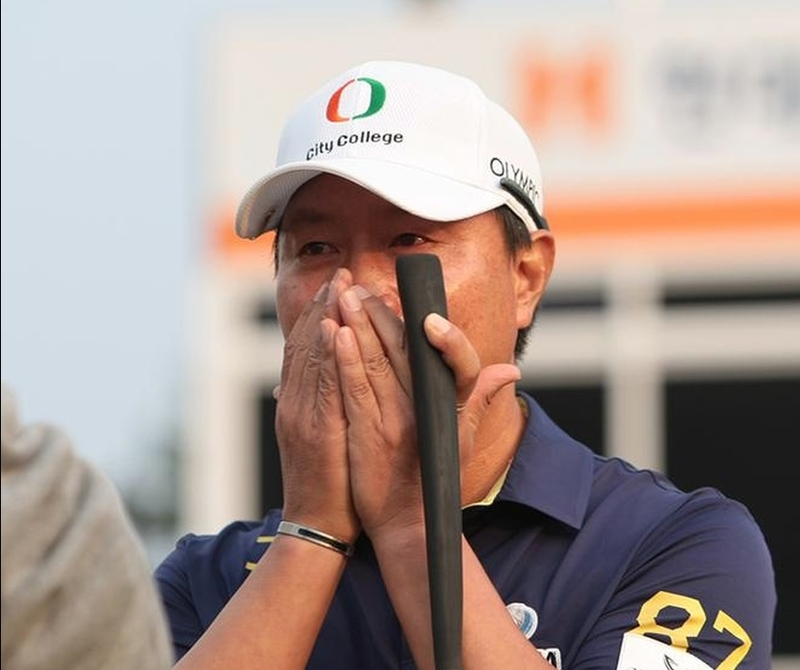 that 43 year old Inchoon Hwang was feeling after an epic play-off battle against Sung Kang. 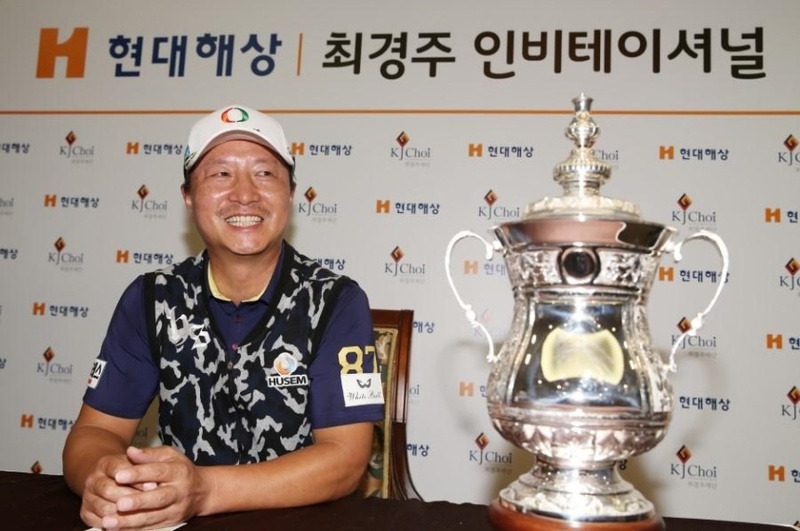 It took four extra holes for Hwang to pick up his first win since 2010. Sung Kang’s impressive final round 66 looked like it may have been enough, with the winds strengthening for the final few groups. 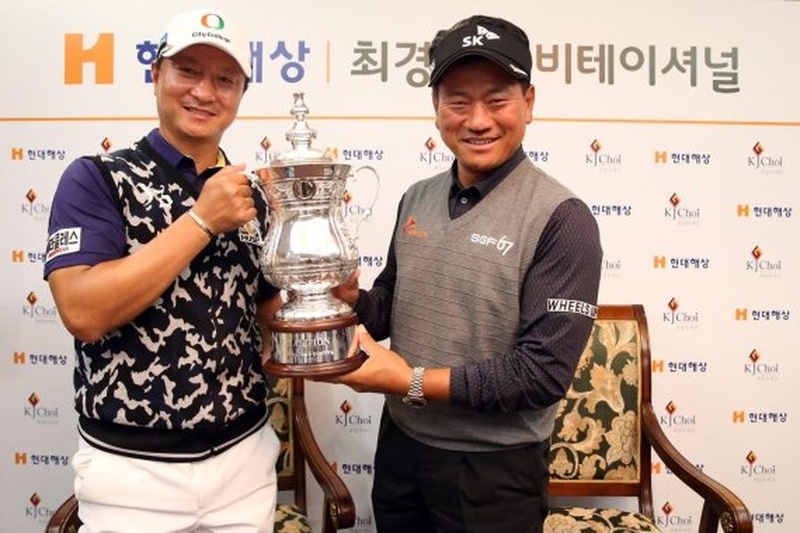 Kang, who had his father on the bag, waited patiently in the clubhouse and a three man playoff was confirmed, when Minchel Choi holed a lengthy par putt, while Hwang gave up his one shot lead with a closing bogey. 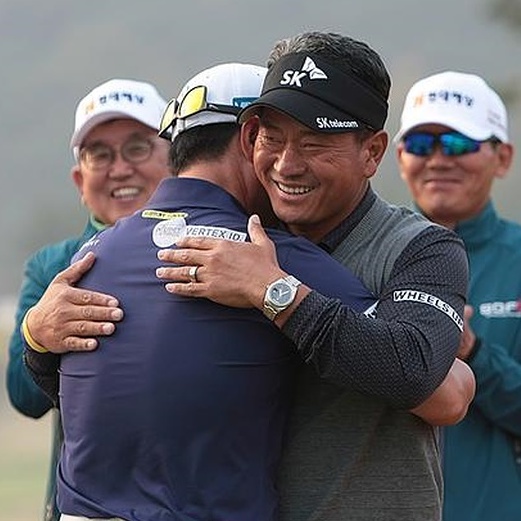 Inchoon Hwang’s win is a prime example of why golf is such a great game for all ages! Next up is the final KPGA Tour event of the year, which will be focused on the race for that illustrious European Tour card. 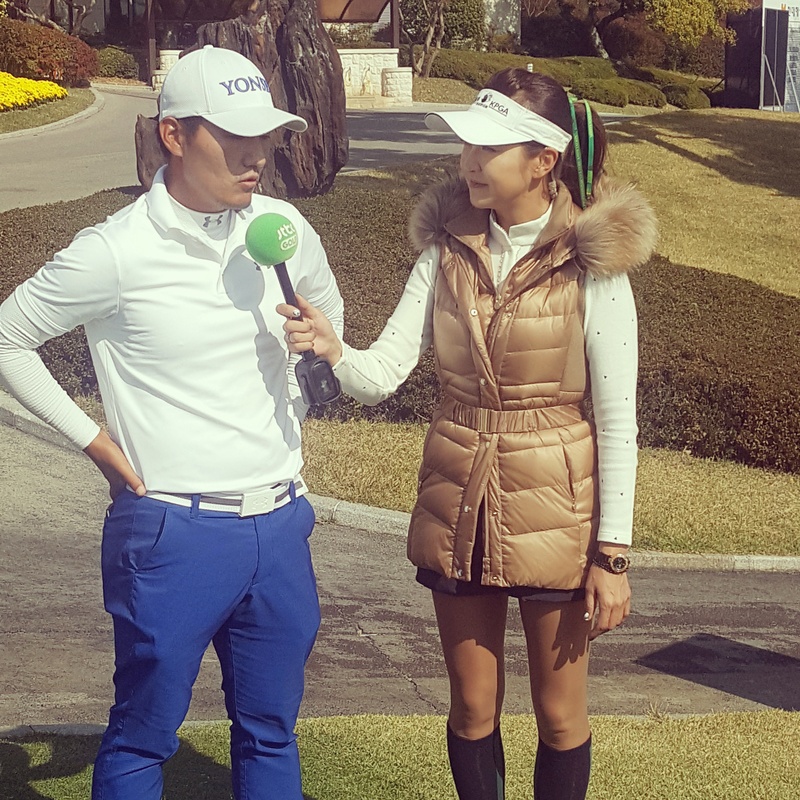 Previous Previous post: JLPGA: Sky & Lee Absent-Can Bo Mee Capitalize?